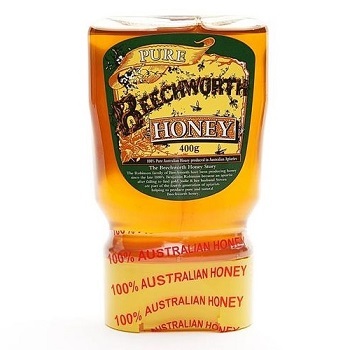 Beechworth Honey classic blend has its own naturally distinctive Australian flavour and consistency. Selected from the finest the Australian crop has to offer for a pure natural product. No preservatives or additives are needed to keep Beechworth Honey fresh. Clever 400g squeezable 'upside down' bottle design. 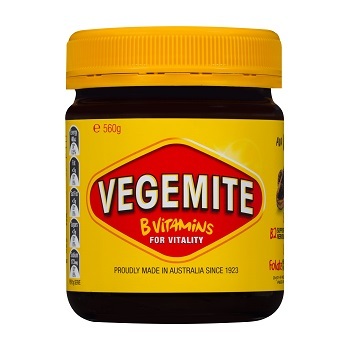 Vegemite spread is a nutritious and versatile food. A uniquely Aussie icon proudly made in Australia since 1923. It is one of the world's richest known sources of B Vitamins.